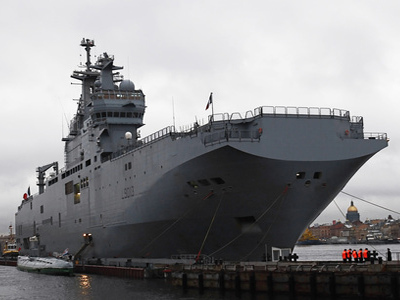 Moscow and Paris have come to an agreement that the Mistral-class ships, which French shipbuilders will sell to the Russian Navy, will be equipped with all weapons systems present in the existing vessels. “Bilateral talks resulted in an agreement with the French party that they will take into account the Defense Ministry’s condition to provide all necessary systems and equipment to comply with the Russian Navy’s requirements,” a senior source in the Defense Ministry told the media on Wednesday. 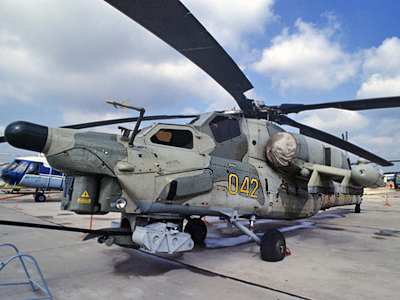 The source added the settlement includes the option for licensed construction of two extra similar amphibious assault ships on Russian soil. Earlier, some media reported that the negotiations over the arms deal had been stalled by a conflict over pricing and armament of the two ships as well as the amount of intellectual property, which France is to hand over to Russian shipbuilders. 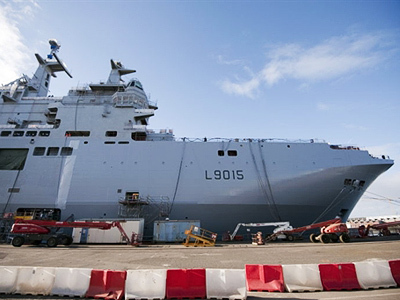 Also, some European military officials voiced concerns over the fact that Mistral-class vessels are equipped with NATO’s communication systems, and the deal with Russia may compromise the alliance members’ national security. 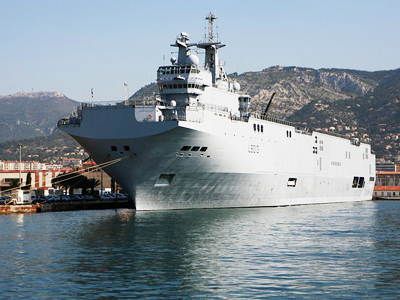 Russia and France announced that they have reached a principal agreement on the Mistral deal in December 2010. Negotiations to settle all terms of the contract were expected to be over by April 2011.